Cyberattacks have barely been out of the headlines recently. 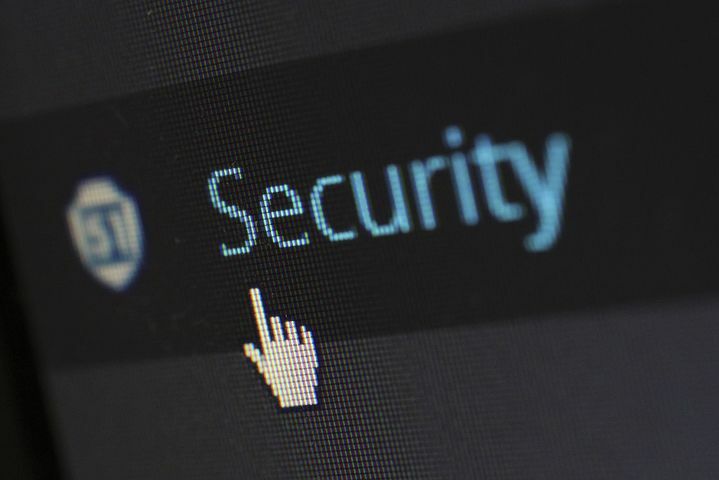 With the federal government planning to spend $15 billion on cybersecurity in the 2019 financial year, it’s clear that this is a major problem – and it’s one that could soon start to have a real impact on the American economy. But if you run a business and you’re worried about the financial and staff morale impact that these dangerous incidents could have, help is available. By following the steps outlined here, you can reduce the risk of a cyberattack happening to your firm – and mitigate the negative effects of it in the event thatone does. While cyberattacks may seem complicated, there are actually lots of basic defenses you can implement to reduce the risk. It’s essential to remind your employees to change their password on a regular basis, for example – and you should also alert them to the fact that the more complex and lengthier their passwords are, the harder they will be for a hacker to guess. Phishing scams (in which fraudulent emails get sent out to people asking them to click on a link and submit a password, bank account detail or other piece of private info) are still fairly common despite raised public awareness of the problem. Full and rigorous training for your staff on how to prevent falling victim to these is a good idea. If you’re a younger business leader or a digital native, you might think that nobody clicks on fake links or even opens spam emails any more – but some people do, and for that reason it’s worth incorporating education about this problem into your anti-cyberattack program. But while following the top tips outlined above is a good starting point, it’s also important to remember that sometimes you need some expert assistance. You could, for example consider hiring a data security analyst who would be responsible for assessing your network and spotting any weak points. Some firms are put off doing this because of the long-term salary burden that this can sometimes create – especially given the high market wages which these experts expect, caused by increasing demand for their services. But there are innovative ways around that. You could instead hire a contractor who would work for you for the duration of the security project and collaborate with an umbrella company to streamline the complicated tax and payroll jobs your admin team might otherwise have to do. Whatever sector or industry you’re in, cybercrime is sadly a very real risk that you’ll have to face more and more as time goes on. Cybercriminals are simultaneously finding new methods of pursuing cyberattacks while also fine-tuning tried and tested ways as well, so there’s trouble on two fronts. But by following these tips, you can reduce the chances that a devastating cyberattack will hit your business and cause you to lose revenue and profit as a result.